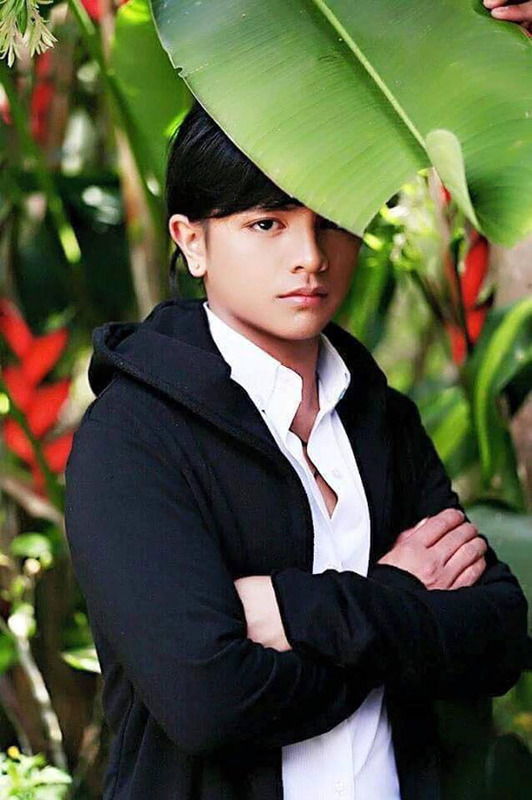 Internet sensation Jeyrick Sigmaton, popularly known as “Carrot Man,” wows in his latest photo shoot for popular clothing brand Boardwalk. 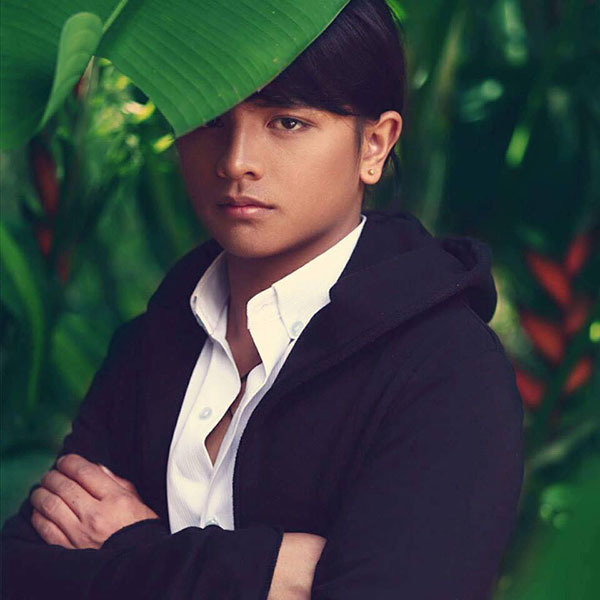 Photographer Caloi Estanislao first shared Carrot Man’s newest photos for Boardwalk on his Facebook page — the poster shows the Sigmaton posing in nature-themed background. Jeyrick Sigmaton join the list of Boardwalk endorsers after he rose to fame online few months ago. 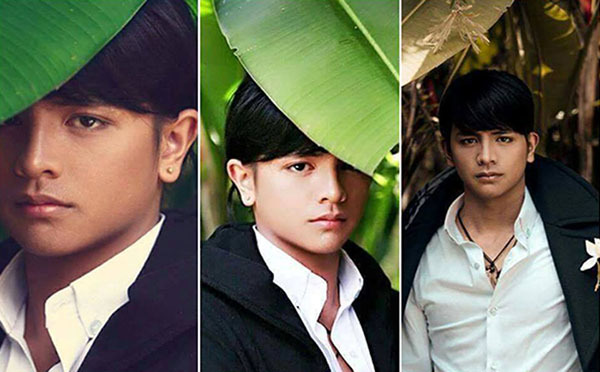 Boardwalk model includes famous male celebrities such as Matteo Guidicelli, JC de Vera and Alden Richards. What can you say about Jeyrick Sigmaton newest Boardwalk posters? Share your thought and views on the comment section below.